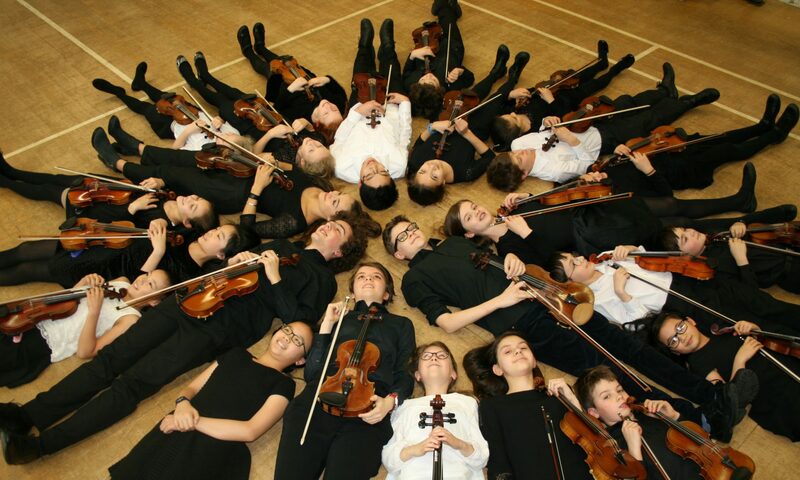 We have covered pretty well everything you need to know about the Suzuki method and us on this website. If you are now at the point when you want to come and observe which is the first thing you have to do as a potential Suzuki parent then please go to Joining Us / How to Join Us …and follow the steps. Thank you.